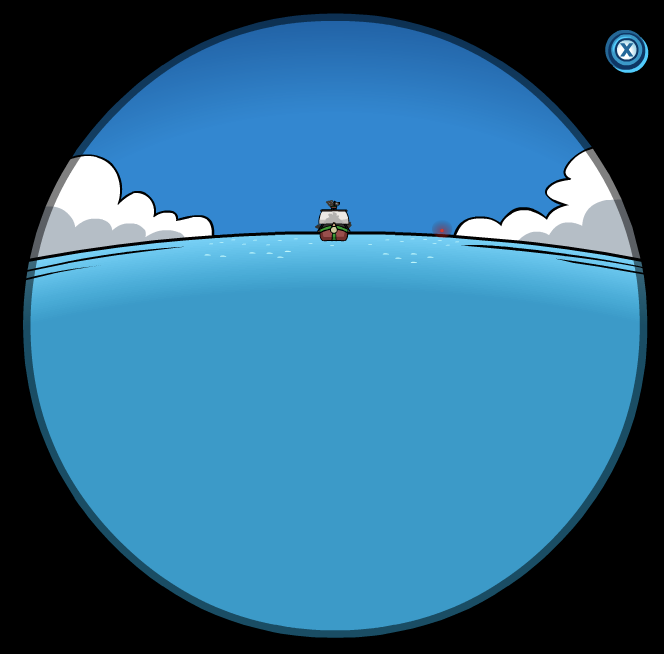 Club Penguin Cheats by Mimo777 Club Penguin Cheats by Mimo777: Rockhopper is on his Way! Our lovely red friend RH is heading back to the island! I'm so excited for Rockhopper to come back again! And I also can't wait for the Christmas party! Can you!? Hey mimo, I dont really like pasties, even if its a christmas one.